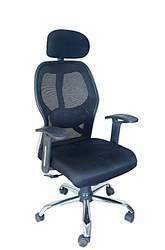 Offering you a complete choice of products which include c-06 hb corporate chair, c-08 hb corporate chair, c-12 hb corporate chair, c-17 hb corporate chair and c-18 hb corporate chair. 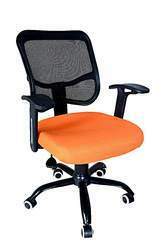 Our product range includes a wide range of matrix-1 mesh backs chair, matrix mesh backs chair and mesh back chair. 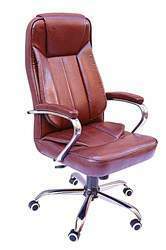 Leading Manufacturer of executive visitors chair, designer visitors chair, visitor s type chair, visitors chair and v-1 visitor chair from Mumbai. 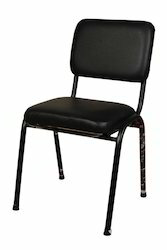 We are a leading Manufacturer of folding study chair, f-10 fiber seat back study chair, educational chair, wooden school bench and wooden school chair from Mumbai, India. 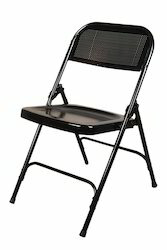 Pioneers in the industry, we offer metal folding chair, folding chair, fibre seat folding chair and fancy folding chair from India. 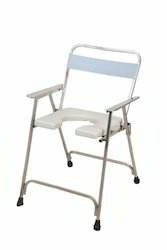 Manufacturer of a wide range of products which include s-13 stainless steel commode chair, s-1 metal round cut commode chair, s-17 ss commode stool round chair, s-2 commode chair without handle and s-5 metal fiber commode chair. 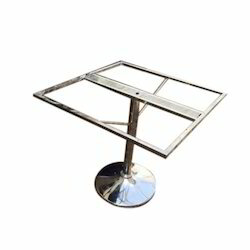 Our product range includes a wide range of table frame, dining table frame, ss dining table frame and metal table frame. 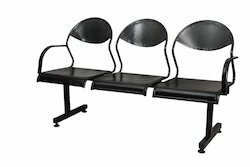 Prominent & Leading Manufacturer from Mumbai, we offer stainless steel multi seater chair, cushion three seater, stainless steel fiber multi seater chair, metal multi seater chair and multi seater chair. 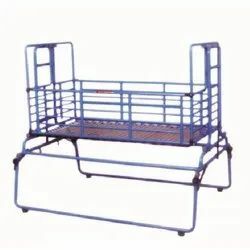 Leading Manufacturer of baby cradle, designer baby cradle and fancy baby cradle from Mumbai. 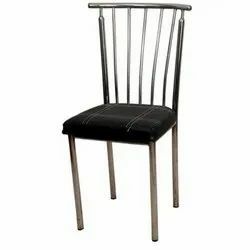 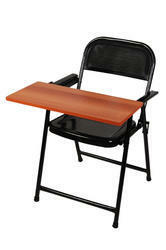 Our range of products include fibre seat back hotel chair. 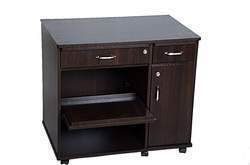 Our product range includes a wide range of computer table, wooden hard board office table and powder coated office table. 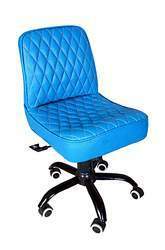 Providing you the best range of revolving chair and visitor revolving chair with effective & timely delivery. 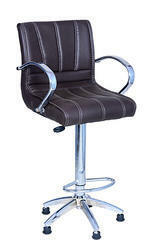 Offering you a complete choice of products which include ss frame bar chair, 5 wheels bar chair, leather bar chair, kbc stool and oval bar stool. 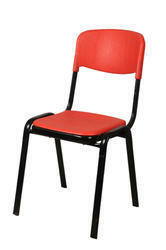 Pioneers in the industry, we offer mesh back chairs from India.